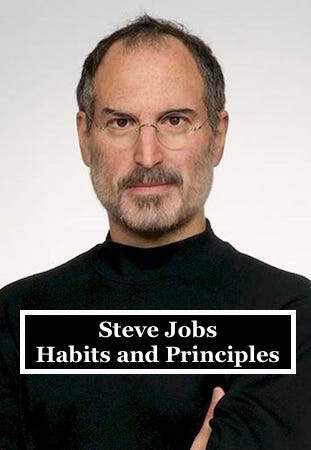 Steve Jobs was an American entrepreneur and business magnate. He was the chairman, chief executive officer (CEO), and co-founder of Apple Inc.; the chairman and majority shareholder of Pixar; a member of The Walt Disney Company's board of directors, following its acquisition of Pixar; as well as, the founder, chairman, and CEO of NeXT. Jobs is widely recognized as a pioneer of the microcomputer revolution of the 1970s and 1980s, along with his Apple co-founder, Steve Wozniak.